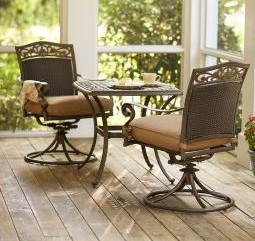 This is a very popular Martha Stewart Living outdoor Patio Collection sold in many retail stores. 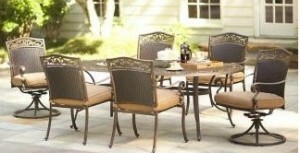 We provide quality replacement cushions at discounted SALE pricing. 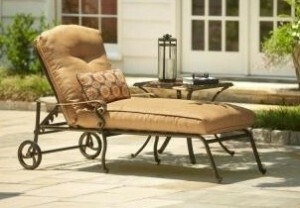 All of our cushions and quality outdoor fabrics are made here in the USA! 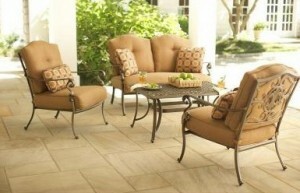 To order Replacement Cushions for the Martha Stewart Living Miramar II Patio Collection, please call toll free 866-278-6708 for our latest cushion sales and seasonal pricing!